Megiddo Films was started by Christian researcher Paul Flynn in November 2010. 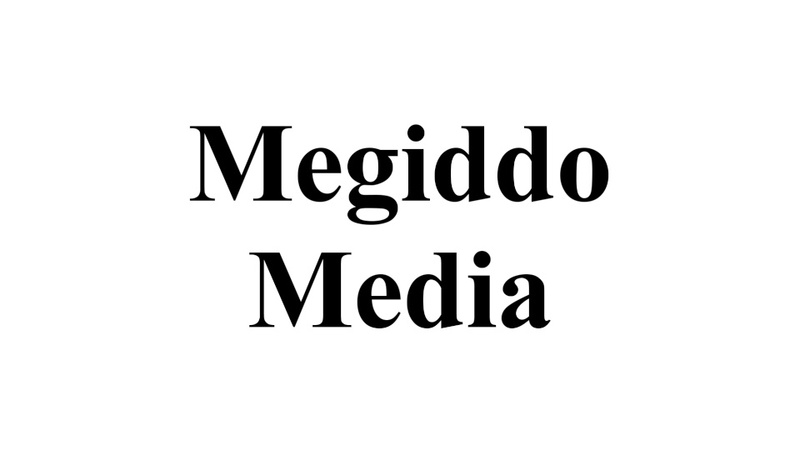 Since then Megiddo Films has released a number of films, all of which can be viewed online for free, and has grown to include a radio and a Reformed Christian news/media/commentary website. 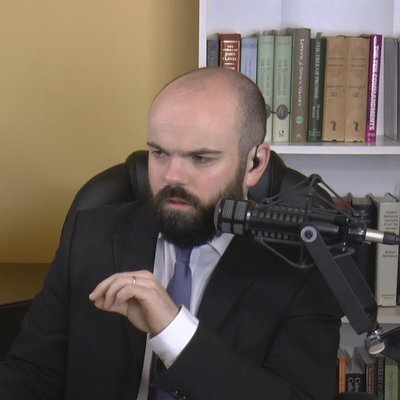 In 2016 all the Megiddo ministries were reorganised under the name ‘Megiddo Media’. Paul Flynn was saved by God’s grace in March 2009 (see video below for more). Paul is married to his wife Faith and has two children, Rachel and Rebecca. The Flynns are members of Loughbrickland Reformed Presbyterian Church of Ireland.